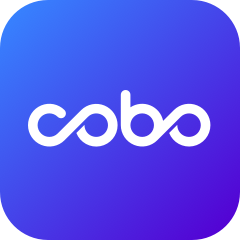 To accommodate the Bitcoin Cash (BCH) hard fork, Cobo Wallet will temporarily suspend all BCH wallet functions starting from Nov. 15 at 3:00pm (GMT +8). We will also take a snapshot of user funds on Nov. 15 at 4pm (GMT +8). We will restore all BCH wallet functions as soon as possible after the hard fork is complete. For the specific time of restoration, please follow our official announcements.